Home Golf World News European Tour Hero Indian Open 2018: What’s hot and what to expect this year? Hero Indian Open 2018: What’s hot and what to expect this year? It’s official. Four days of complete legitimate Golf fixation. Here we are, the Hero Indian Open is all set to be back with another season of ‘Golf entertainment’ coupled with oodles of energy, power and star quotient. The 54th edition of the Golf tournament is ready to roll out another red carpet for world’s elite Golfers and the game’s fervent worshippers for the next four days starting March 8, 2018 at the DLF Golf and Country Club in Gurgaon. With the Golf tournament promising a lot of action, we take a closer look at what’s hot on the field and off the field too as well as what fans can expect this season. Another spectacular year for home-grown talent? With home-grown ace Golfers clinching the title over the last three years, the 54th edition of the Indian Open could well witness an encore, given the strong Indian-line up at the tournament. 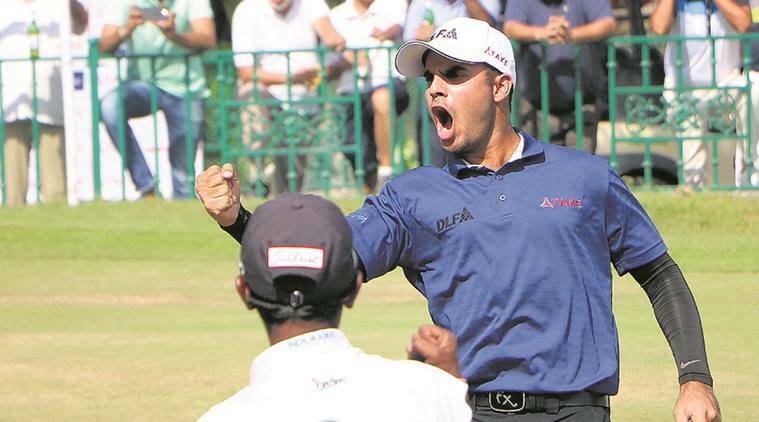 New golfing sensation Shubhankar Sharma, along with two-time defending champion SSP Chawrasia and former winner Anirban Lahiri, will lead a strong Indian challenge and the event will also feature a bevy of other Indian stars such as legendary Jeev Milkha Singh, Arjun Atwal, Jyoti Randhawa and Shiv Kapur, who had a phenomenal 2017 with three Asian Tour titles. Shubhankar Sharma – The cynosure of all eyes! There seems to be a renaissance in Indian golf with a bevy of Golfers clinching titles on different tours. 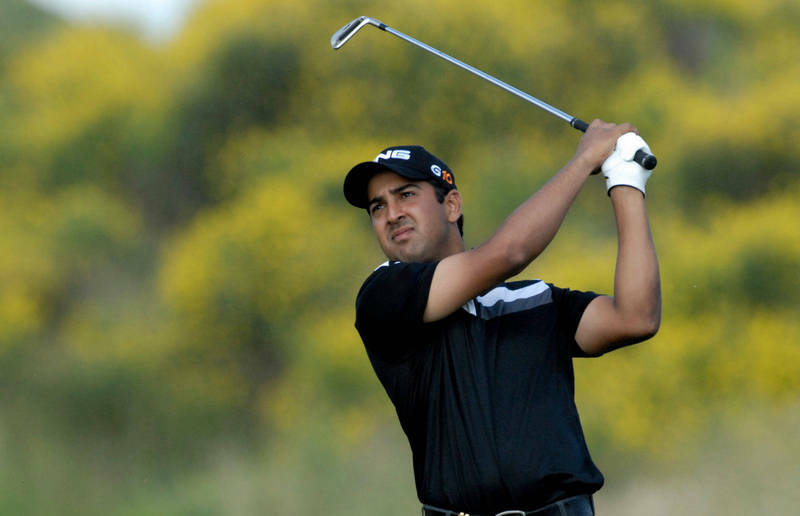 However, however, all eyes would be on the latest Golf phenomenon Shubhankar Sharma who has recently stormed into the top 100 in world rankings. It would be interesting to see if the highest-ranked Indian golfer would be able to regain his title that he won in 2015. 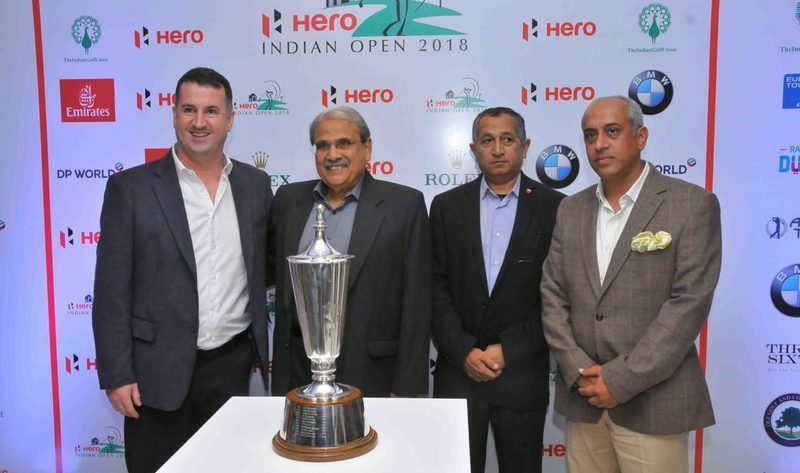 The Hero Indian Open will provide the platform chance to home-grown golfers to take on top golfers in Asia and Europe, since it is a co-sanctioned event on the European and Asian Tours. The marquee names also include Andrew Johnston, one of the the most popular players around the world, and the Ryder Cup captain, Thomas Bjorn, who has 21 worldwide wins including 15 on European Tour. Bjorn led a strong European team last month to a fine win over Asia in the EurAsia Cup in Malaysia.